It's nearly here - Valentine's Day, am never really sure how I feel about it, without getting all sappy I love to indulge in a bit of romance/affection everyday of the the year, rather than just on the one day. But I do love the sentiment even if it is really commercialized. 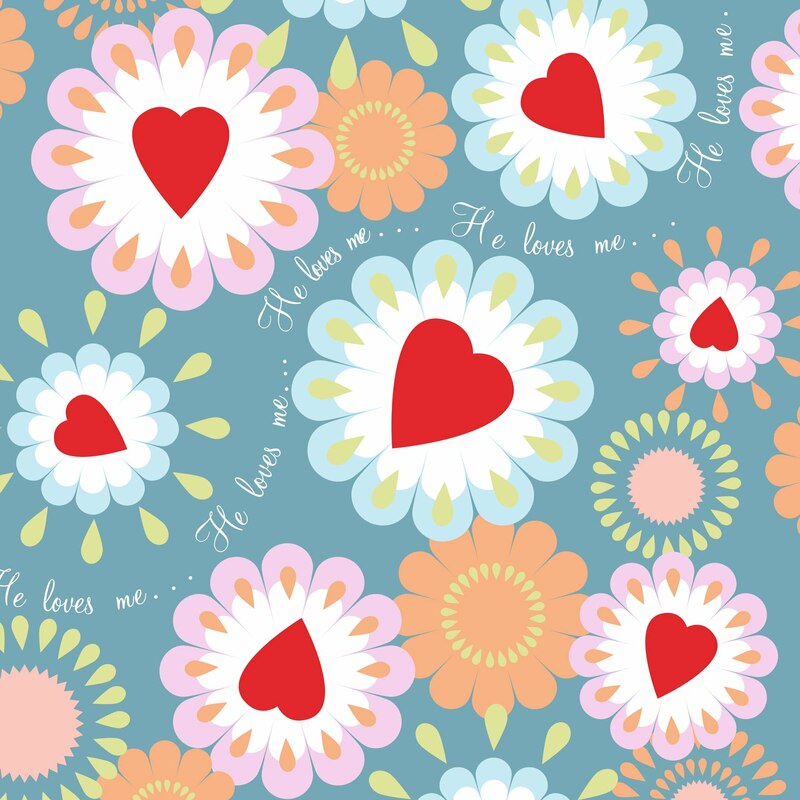 Here's my 'he loves me' pattern.